Tennessee Valley Authority’s (TVA’s) Watts Bar Unit 2 nuclear plant went critical on May 23rd of this year and synched to the grid for the first time earlier this month. This is the first commercial nuclear plant to come online in the US in quite some time. 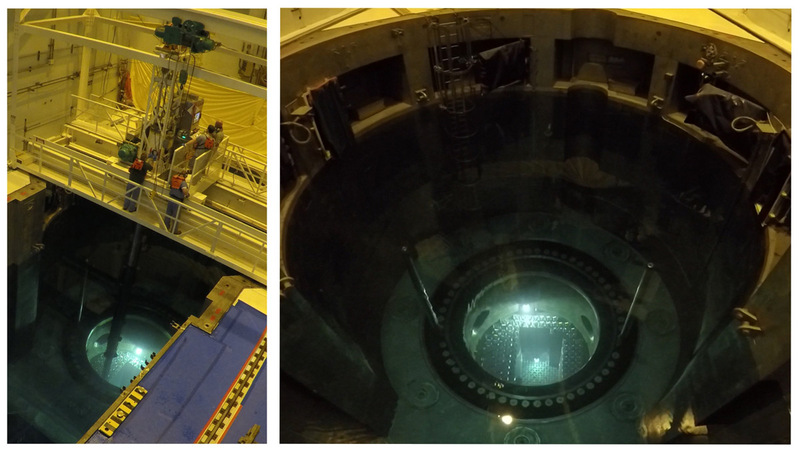 The last newly built reactor to enter service was TVA’s Watts Bar Unit 1, in 1996. This article illustrates the Unit 2 timeline; hi-lighting the major steps and has some pretty cool pictures. Check it out and feel free to leave a comment!